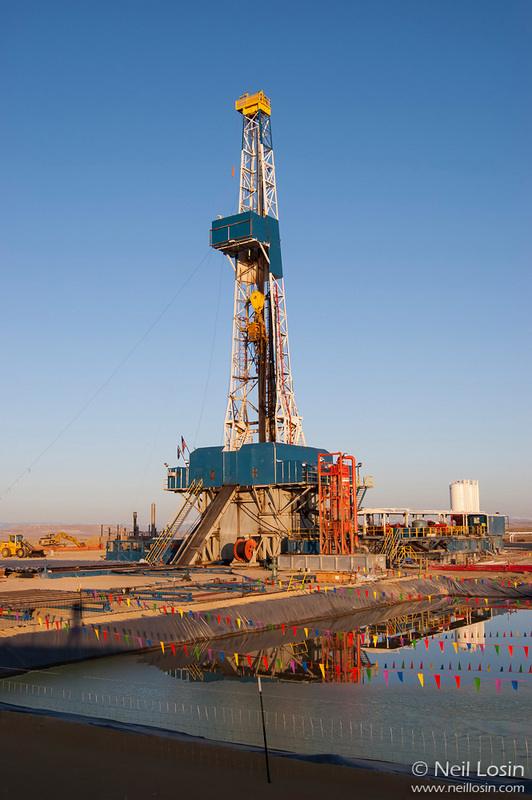 In 2005-2006, Neil spent a year as a research technician in Dr. Gail Patricelli’s lab at UC Davis. 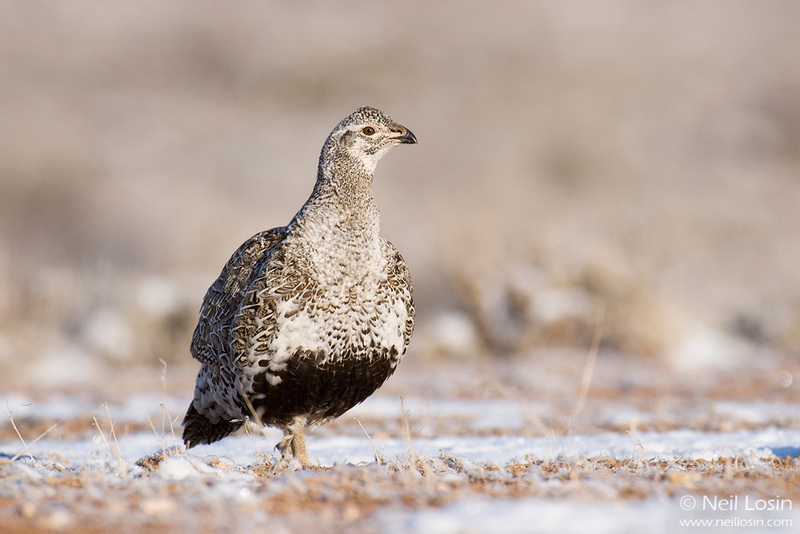 Dr. Patricelli studies the behavior and conservation of the Greater Sage-Grouse (Centrocercus urophasianus), an iconic species of the American West. 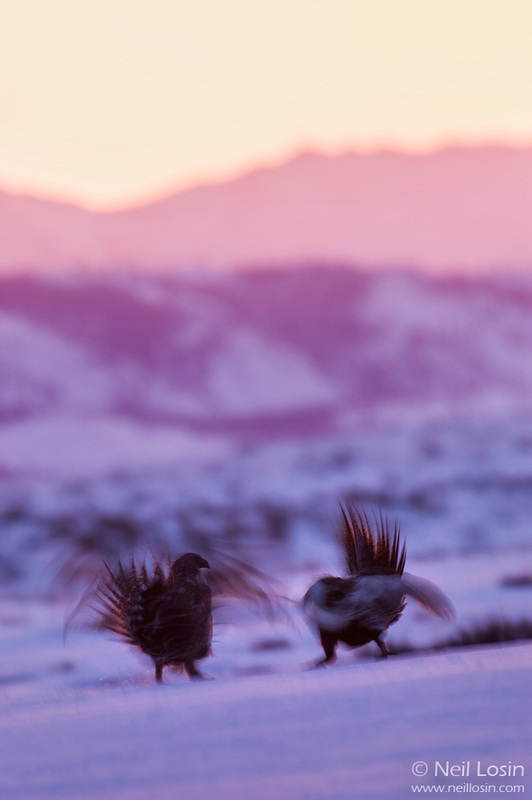 While studying the grouse in western Wyoming, Neil had photographic access to the birds on their dancing grounds, or “leks,” and photographed the males’ bizarre courtship displays and the females’ interactions with the males. 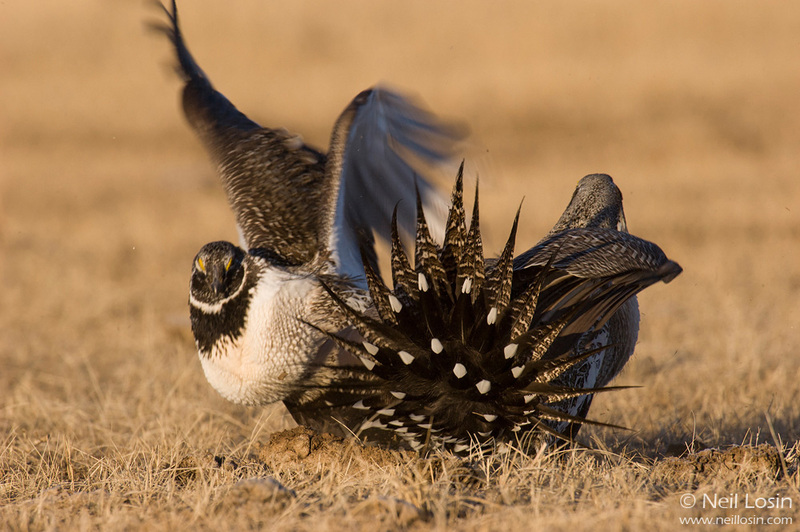 Sadly, many sage-grouse populations are at risk from the explosive oil and gas development currently ravaging the western sagebrush landscape that they call home. 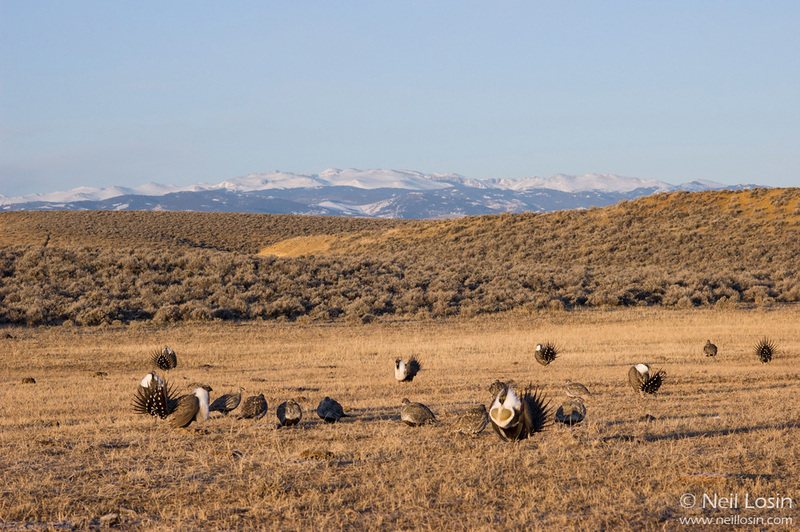 The Greater Sage-Grouse and its rarer sister species, the Gunnison Sage-Grouse, are now under consideration for federal listing under the Endangered Species Act. 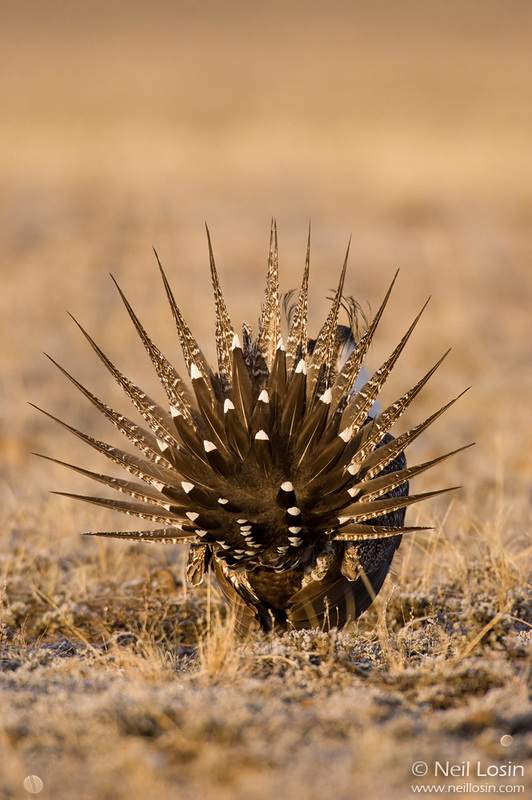 Several of these images were featured in Neil’s photo-illustrated article “King of the Western Sage,” published in 2007 in Living Bird magazine.